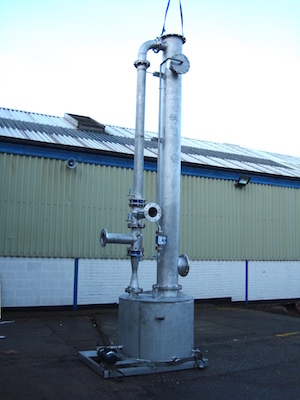 Ideal for sites with a medium to high H2S loading and have an available supply of Sodium Hydroxide. 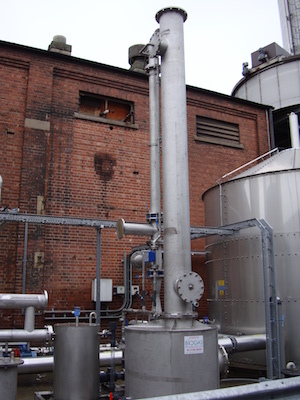 Ideal for sites that already have an available supply of sodium hydroxide. 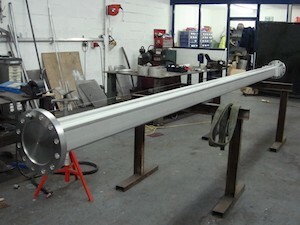 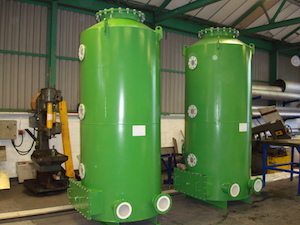 These scrubbers can handle variable H2S loadings and offer instant protection on system start up. 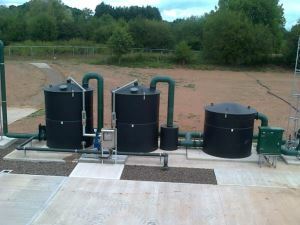 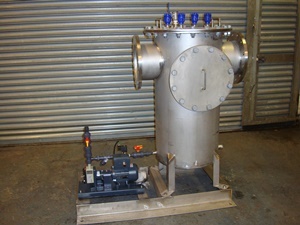 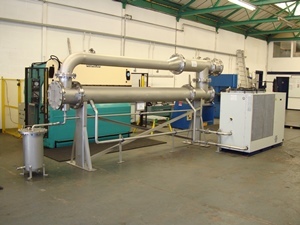 Our H2S Chemical scrubbers are particularly effective on sites with a medium to high H2S loading. 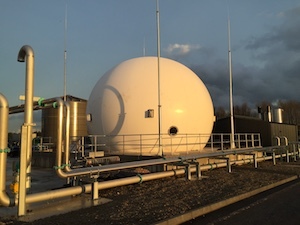 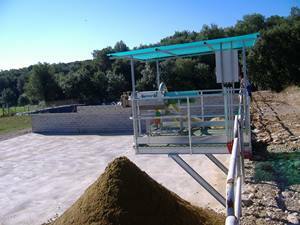 The single stage, counter-current, process uses sodium hydroxide, also known as caustic soda, to reduce the content of hydrogen sulphide in the biogas. 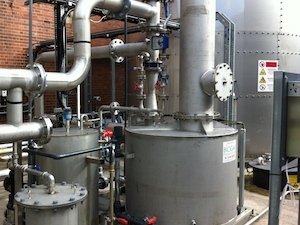 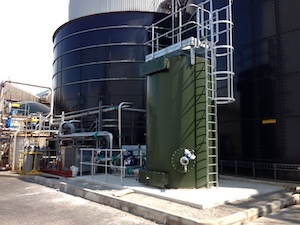 The raw biogas flows upwards through the media packed vertical tower. 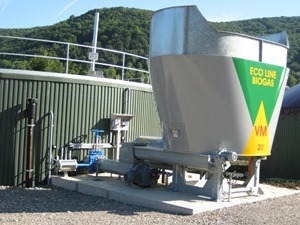 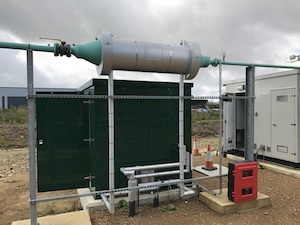 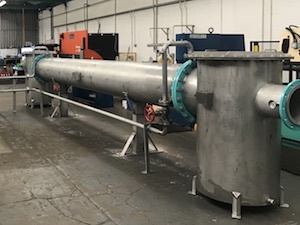 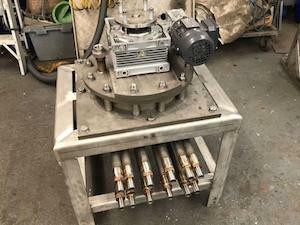 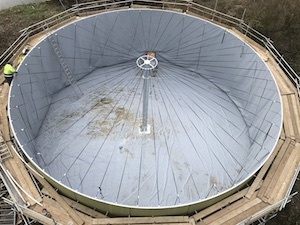 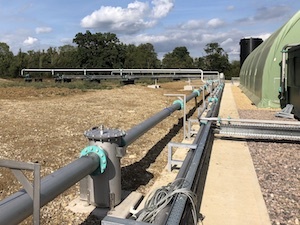 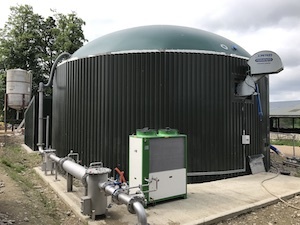 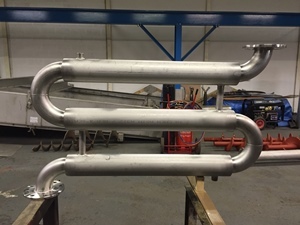 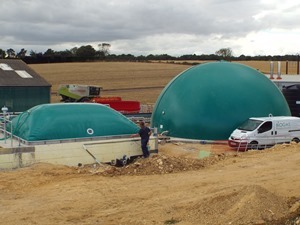 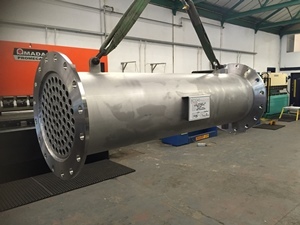 Simultaneously, the recirculated sodium hydroxide solution is sprayed downwards through the media, absorbing the hydrogen sulphide (H2S) from the biogas.This process is reliable and efficient and you will have cleaner, less corrosive biogas as a result.